If your heat pump has given you many years of good service, you might wonder why you ever need to get a new one. We at Logan A/C and Heat Services know that routine maintenance from our expert technicians can often extend the possible life span to 15 years. After about 10 years, however, you might be surprised by the benefits of replacing your existing heat pump. With professional installation from our team, you can save money and enjoy greater comfort all year. 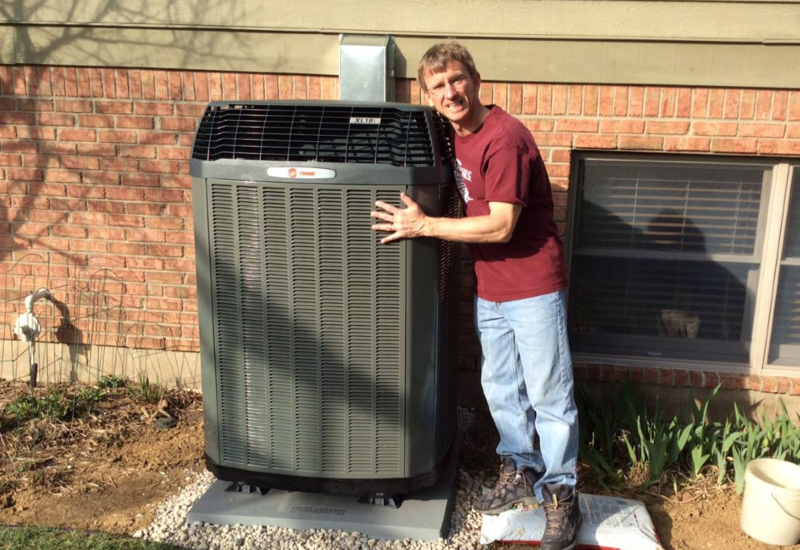 Since 1969, we have made the heat pump replacement process a simple decision for our Ohio customers. We do the work, and you enjoy the result. Unless your heat pump simply dies one day, you may not know exactly when you should replace it. Logan A/C and Heat Services believes that every machine eventually outlives its usefulness. Once it no longer gives you the output you need, or costs too much to run, you may be ready for something new. Your heat pump is a decade old: The U.S. Department of Energy recommends replacement every 10 years or so, because new models are much more efficient. Your energy costs keep rising: Heat pumps are supposed to help keep your energy consumption lower, but older machines cannot do this quite as well. Your heat pump barely works: You can limp along for a while with an old machine, but you cannot compare the comfort of a new, efficient heat pump. Your repair bill is too high: If you are looking at repair charges that are half or more the cost of a new one, your money is better spent on replacement. If you have one or more of these signs, it might be wise to replace your heat pump soon. Waiting too long on a struggling system means wasted energy, higher utility bills and less comfort when you need it most. We understand that buying a new heat pump is a significant investment for homeowners. To minimize the complication, we offer a free estimate that includes an analysis of your home’s heating and cooling needs. Our team sells the highest-quality products available. We will handle the installation as early as the next day, and we have maintenance plans to help keep your system in great shape. Ask our Comfort Consultant about financing your purchase. About 50 years ago, we started our business in Dayton. Since then, we have expanded to dozens of communities in Ohio. Each of our sites has a team of experts ready to help replace your heat pump or maintain it. Call 1-800-564-2611 or email info@logan-inc.com. Replacing your heat pump might be the best decision you could make for your home comfort this year. To get a free heat pump replacement cost estimate from Logan A/C and Heat Services, contact us today.